Suggested by iKnowledge Hestia is a mermaid and a pretty tough one at that. Her health bar is fairly high compared to most of the fighters in her verse. 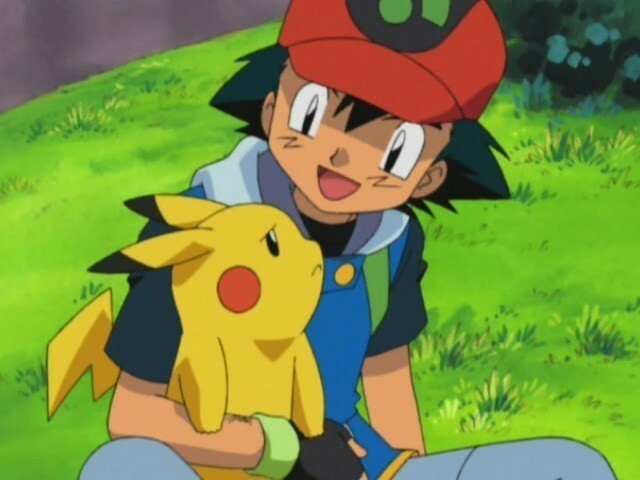 That being said, Ash has quite a few Pokemon with the type advantage over her. Even just his Pikachu should be enough to claim the victory in this round. Pikachu is exceptionally fast and strong, there are few things that can stop him once he’s on a roll. Ash wins. This entry was posted in Ash Battles, Battles, Hestia Battles and tagged Ash, Hestia by dreager1. Bookmark the permalink.